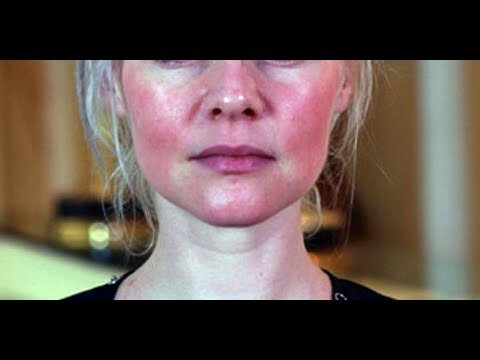 Paul Stamet’s Niacin-Lion’s Mane Protocol: Good News, It Works! As the name implies, a supplement typically replenishes a deficit. Even genuinely useful supplements are rarely effective for those of us lucky enough to afford a balanced diet. The number of supplements that a particular person can benefit from taking regularly is extremely small, and the benefits rarely persist after replenishing the deficit. “Supplement” is also a legal term used to imply that a substance is a type of food, and therefore not subject to regulation as a pharmaceutical. 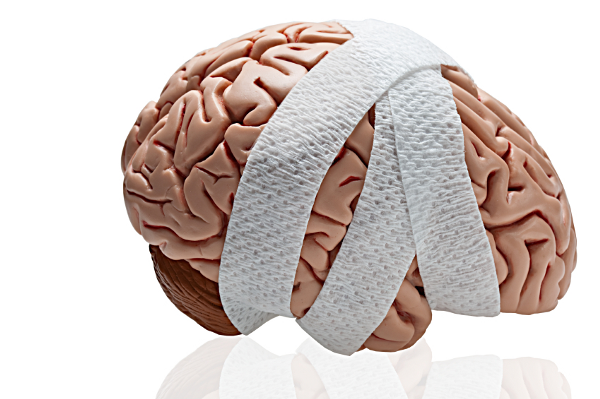 Nootropics promise to improve the function of the brain beyond it’s normal healthy state. Caffeine increases alertness by altering the brain’s natural state rather that addressing a deficit. This is in contrast to Iodine which can prevent or reverse mental retardation, but cannot improve cognitive function in a healthy person. Despite research to the contrary, most of us believe that we will be happier and better off with a raised IQ. The idea that the brain can be improved beyond it’s natural state is extremely seductive. “Lion’s Mane” is a true nootropic because it permanently enhances cognition by improving the brain’s ability to alter itself structurally. The extract is alleged to improve improve the body’s ability to cover nerve tissues with myelin, which is a crucial factor in nerve growth. If true, this property could heal nerve damage and increase a person’s ability to learn. 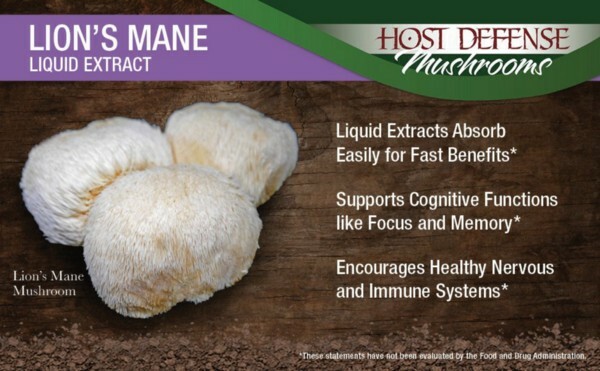 This means that Lion’s Mane consumption could lead too increased quality of life and economic productivity. In my personal experiment with lion’s mane, I have found this to be the case. During my three years at law school and during a subsequent 2 year period, I suffered weekly severe epileptic seizures which left me feeling disoriented and harmed my memory. Despite 2 seizure free years to recover, I found that lion’s mane improves the faculties I lost during my illness. My verbal fluency, my ability to recall nouns, my sense of wellbeing, and my Jiu Jitsu performance are all noticeably improved by lion’s mane. Additionally, my written output improves in terms of quality and volume when I take lion’s mane. I discovered lion’s mane because of Paul Stamets. Paul is a mycologist who specializes in psychedelic and mushrooms, and medicinal applications for compounds found in mushrooms. Stamet’s claims about lion’s mane on the Joe Rogan Experience lead me to investigate further and I decided to take lion’s mane after discovering that it was dirt cheap. The good experience I had with Lion’s Mane (LM) lead me to take Stame’s claims more seriously. My newfound respect made me curious about his experiments with psilocybin and niacin. Stamets hypothesizes that niacin’s ability to stimulate the peripheral nervous system could extend the nootropic benefits of lion’s mane and psilocybin to the entire body rather than limiting them to the central nervous system. If this were possible, it could strengthen the mind/body connection and counter the effects of degenerative nerve diseases. Stamets is very enthusiastic about the potential of this “stack”, in a lecture to other mycologists Stamets goes further, saying that the combination of these three compounds is potentially a second step in the process that began when humans first tried psilocybin. Stamets advocates the “stoned ape” hypothesis, the idea that contact with entheogens caused the cultural explosion that took place in the late paleolithic period. 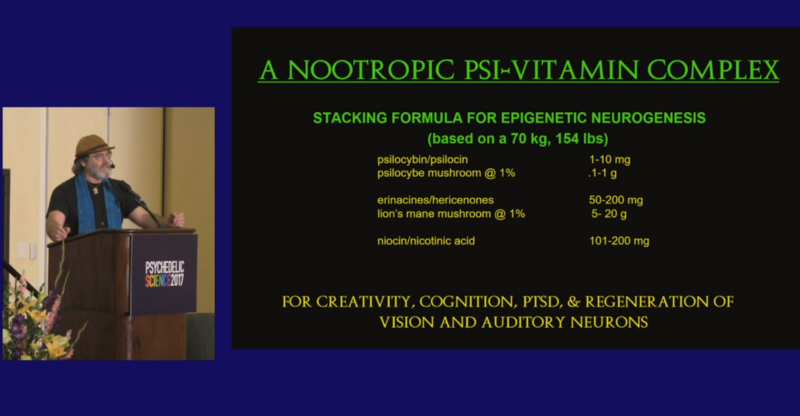 His claim that the niacin, psilocybin, lion’s mane, stack(NPLS) could produce a shift in human progress equivalent to the original emergence of art and culture 100k years ago, is too bold to ignore. Stamets mentions NPLS often, but never goes into much detail. He has mentioned the idea multiple times over a number of years, always with great enthusiasm. From what we have heard it seems that the psilocybin component of the stack is a non hallucinogenic dose equivalent to a silicon valley style microdose, the niacin dose must be fairly large to produce an uncomfortable dermal flush ( around 100-1000mg depending on sensitivity) and presumably the lion’s mane dose is 300mg (equivalent to the daily dose recommended by Host Defense Stamets’ supplement company). This is reasonable to suppose because Stamets claims that the regimen will be physically unpleasant rather than recreational. We can also deduce the intended frequency of the an NPLS dose based on Stamet’s comments. Stamets believes that the optimal micro dosing regimen is 5 days on 2 days off (to avoid psilocybin tolerance), and the optimal lion’s mane dose is daily (based on Host Defense product recommendations). Optimal niacin dosage, should be high but not daily due to the possibility of tolerance destroying the flush effect and the risk of side effects. 3–5 days per week seems reasonable. Finally, lion’s mane and the microdose can be taken in at the convenience of the “NPLS”er and the niacin should be taken ten minutes later, so that the flush coincides with the effects of the other two substances. In my opinion the above and its variations, can safely be called the Stamets NPLS protocol. So now that the details are clarified, let me tell you how this worked for me. I suddenly gained the flexibility to perform this useful move. NPLS markedly improved my mental and athletic performance. After 20 minutes the itchy niacin flush covered my entire body and made me feel like my skin was slightly sunburned. Curiously, the itchy burning feeling quickly gave way to the feeling of being in a hot bath. I became acutely aware of my entire body, and realized that many of the smaller muscles of my back and neck were cramped. As I noticed the cramps I found I was able to get rid of them and as I did, my overall level of physical comfort increased. I found myself becoming more flexible and discovering new points of articulation in my back and shoulders. I assumed that these improvement would go away quickly, similar to the loose feeling one gets from a massage. To my surprise, the increased flexibility and body control seems to be permanent. The change in my body awareness caused a noticeable change in my Jiu Jitsu performance. I am suddenly able to perform granby rolls effortlessly, and have an improved sense of balance. Previously, my back was too stiff to perform a correct granby roll. The most obvious improvement is in my “hand fighting”, I am much more coordinated now and have improved shoulder mobility which allows me to control my opponent’s arms more effectively. I’m free of stiffness in my hips and shoulders despite training 5–6 days per week. My training partners noticed the difference immediately, and noted that my moments have improved and that my repertoire of moments has changed. I recharge eScooters as a hobby and my ability to climb over fences and natural obstacles has also increased. All this came from one session. I strongly recommend lions mane, especially to epileptics recovering from post ictal trauma. I also recommend NPLS to anyone interested in experimenting with nootropics. Although I have not seen anything to remotely suggest that NPLS can launch a second wave of Stoned Ape style evolution, I found it a very powerful tool for dissolving ambient muscle stiffness, relieving cramps, and increasing athletic coordination. Of the three NPLS ingredients Stamets only sells this one. Check out the original post by James on here.